Includes all Himo, all Chigawa and a Tenugui so that you are ready to practice when your bogu arrives! High quality padding in the kobushi (fist) of the kote makes a really big difference. Without tough leather to reduce the power of hits to the fist the padding must perform this role and still allow flexibility and movement of the hand. This is why we choose deer wool padding to allow for crisp techniques without fear of bruised knuckles! Great quality Budget Bogu sets are providing durability and protection. The best quality for the lowest reasonable price. Top- quality light fabric compare with lowest price . 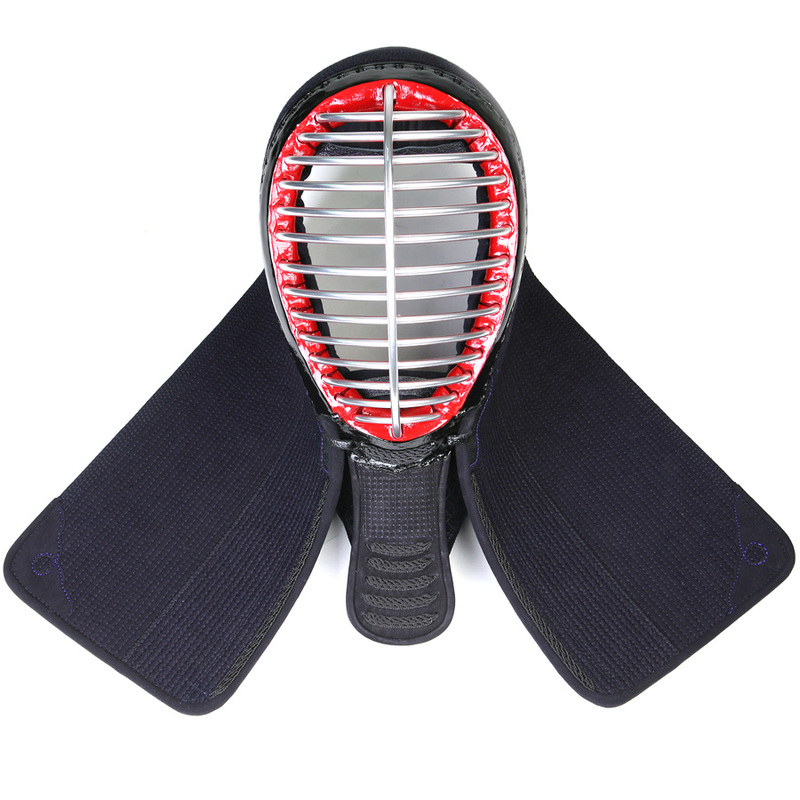 This Bogu is perfect for starter or dojo/club order.